Starting A Monday Morning The Right Way! 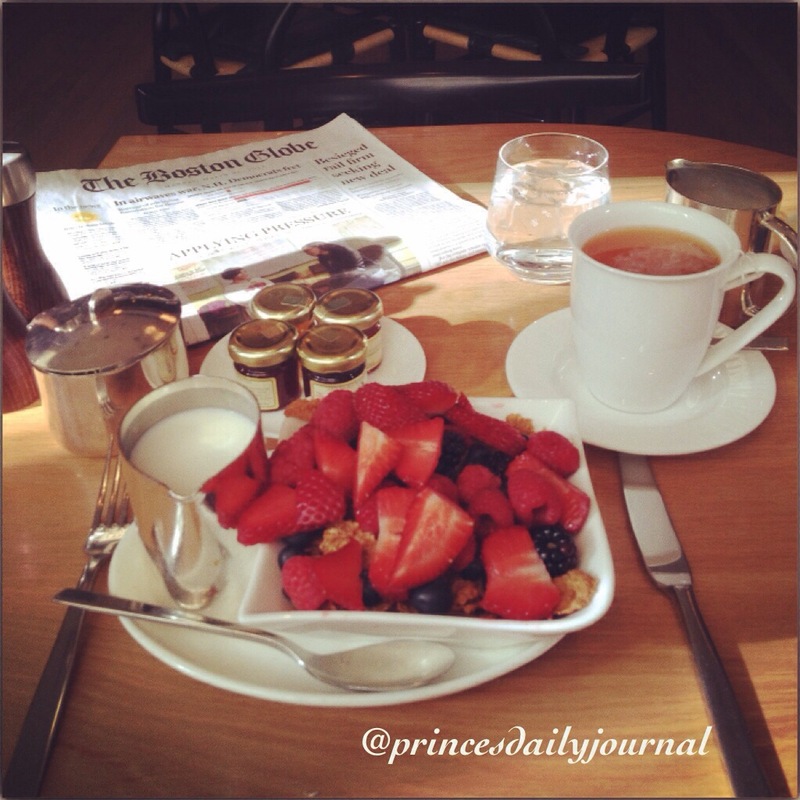 I highly recommend that you start your Monday morning with a good and proper breakfast at Ritz Carlton Hotel. If you haven’t already, makes plans to do it at least once every two weeks! Today I’m reading the Boston Globe!